Thinking about changing your countertops? Learn about some of the most popular types and compare durability and pricing. There are numerous countertop options in today’s market, and there are options for every budget and every taste. Before you start collecting samples and colors, assess the needs of your countertop. Bathrooms and kitchen countertops need to withstand wear and tear and both encounter lots of water. 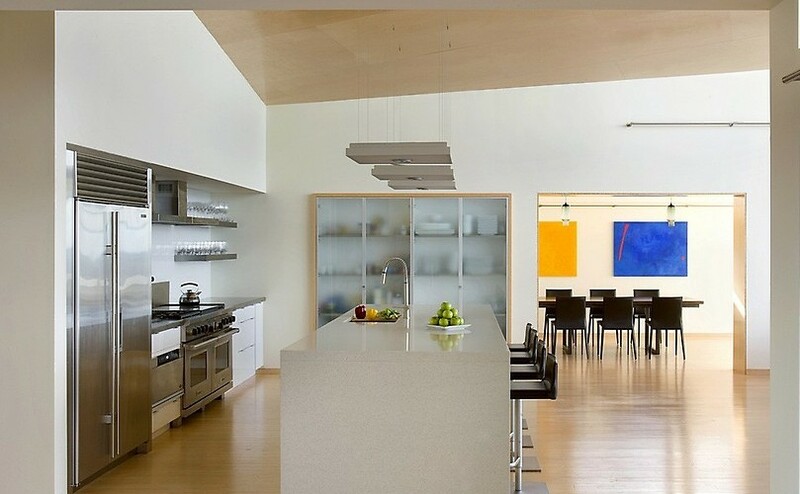 Kitchen countertops also deal with heat and sharp objects and may endure lots of bumps and bruises from pots and pans. When you’ve gathered your list of countertop requirements, gather samples from the manufacturer and have them rest on your current countertop; make them part of the everyday life. Testing the samples is a great way to decide what material will work best for your lifestyle. Below is a list of four of the most popular countertops on the market and a list of pros and cons for each. Granite has traditionally been thought of as the creme de la creme of countertops. In fact, according to Remodelingzfbzcuyqsybrvyararsyawfcfawwursr magazine, granite is still the most popular material among kitchen designers, with 87% using granite as their top choice of material. Granite is 100% natural stone, and every slab of granite is unique in its veining and coloring, making it truly unique and one-of-a-kind. However, is a porous material and needs to be resealed every few years. It may also chip and scratch easily and can show markings from citric acid (i.e. vinegar) very easily. In other words, it may not be “perfect.” When purchasing granite for your kitchen or bathroom, you’ll need to purchase the entire slab (whether you use all of it or not). So cost can be greater than ordering a material that is priced by the square foot. Costs: anywhere from $40 – $250 a square foot. Quartz’s popularity does not fall far behind granite. A newer trend, quartz has a similar look to granite but is low maintenance and highly durable. It is not 100% natural stone like granite, but is about 93% natural stone with the remaining 7% made up of resin binder and colorant. It is because of this that there is a large array of quartz color options, and the coloring is more consistent than granite. It is also less porous than granite, and is resistant to mold and bacteria. If you love the feel of granite but are concerned about how it will look over time, quartz may be a good match for you. Costs: anywhere from $40 – $250 a square foot. Tile is a great budget-friendly option for kitchen countertops. It is heat and stain resistant, and tiles can be easily replaced if they are damaged. However, tiles can scratch and chip easily and standing moisture on tile can cause bacteria growth. Tiles also require grout, which is a high-maintenance item. Visually, tile will create lines and patterns on your countertop and will not give you a smooth look or feel. Granite can be sold as tiles, which some homeowners choose if buying a slab is too cost prohibitive. Costs: start as little as $10 per square foot. Along with tile, laminate is one of the least expensive countertop options. Laminate comes in a huge variety of colors and patterns and is one of the easiest countertops to have installed. The downsides to laminate is the quality. It is not particularly heat resistant and tends to cut and scratch easily. If laminate is the best choice for your budget, choose the color or pattern wisely: some colors may look too dated. Costs: start as little as $10 per square foot. As mentioned above, granite and quartz countertops are pricier than the latter, and will run you about $40 to $250 per square foot. While tile and laminate countertops can start at as little as $10. However, each material will vary based on the grade of product you choose, and installation costs. Installing countertops is definitely a project that you should have a professional do for you, especially if you choose granite or quartz as they are extremely heavy and require special machinery to cut the stone. Finishing the stone is also a specialty and should be left in the hands of a professional.